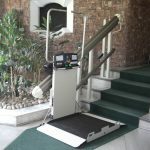 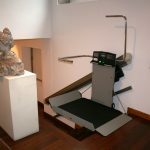 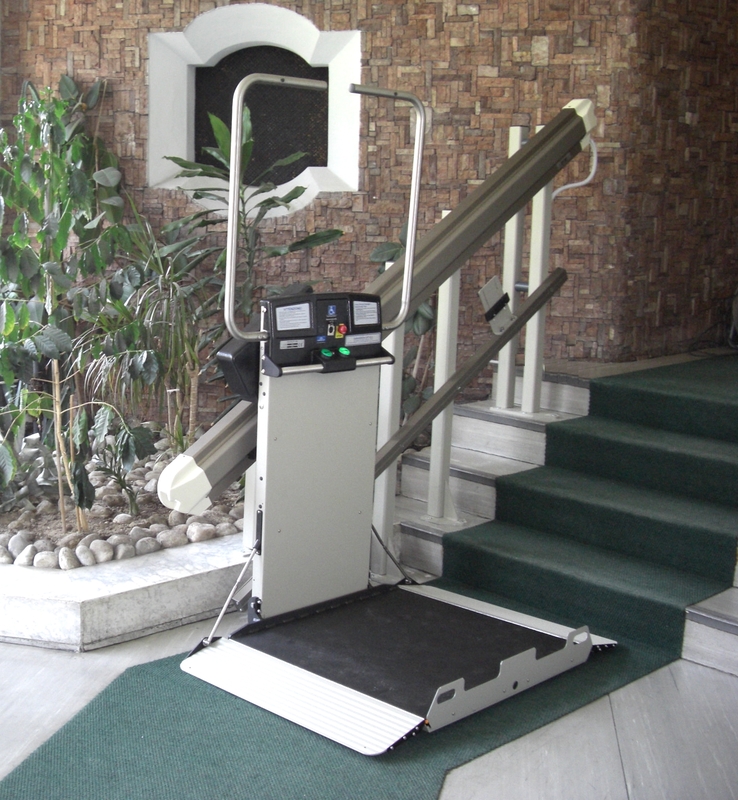 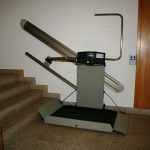 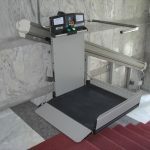 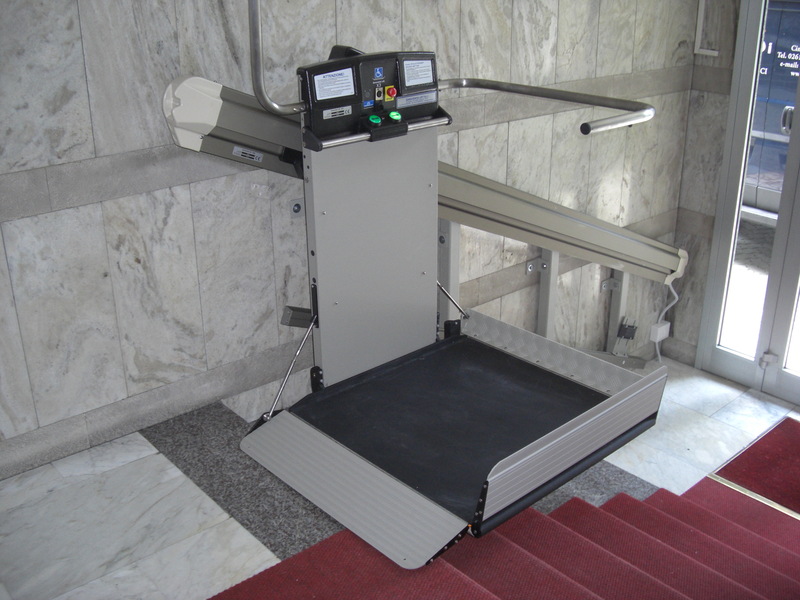 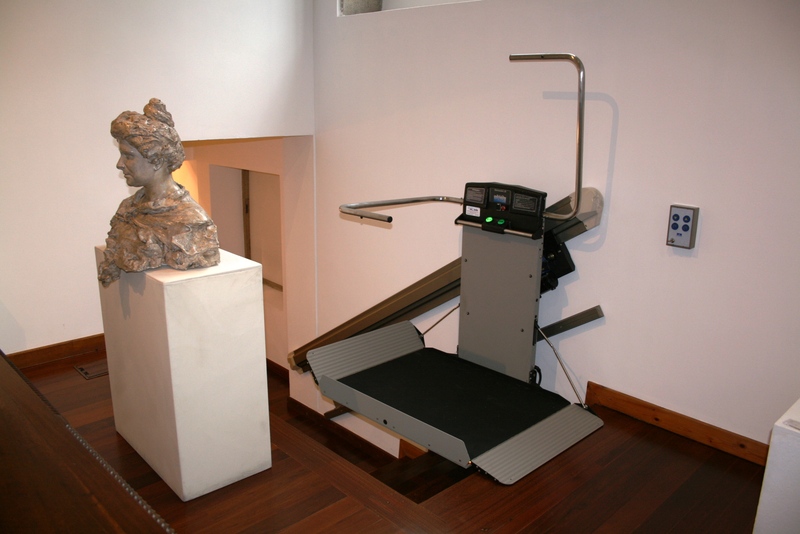 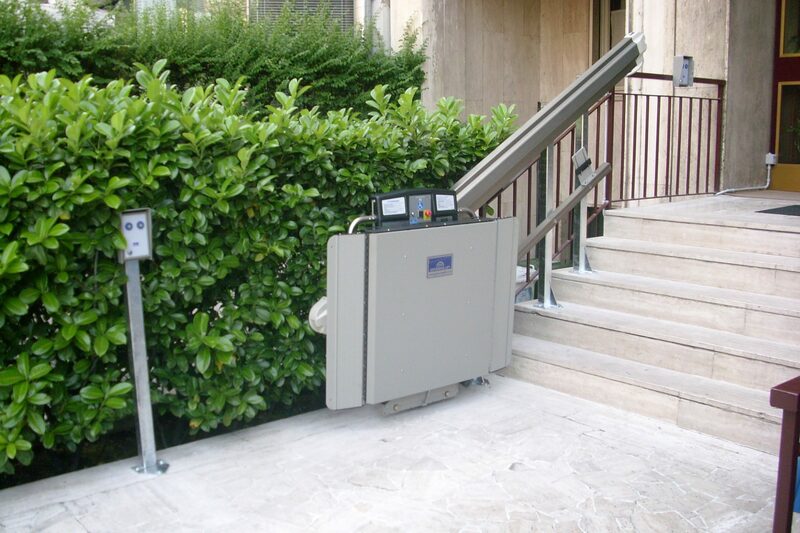 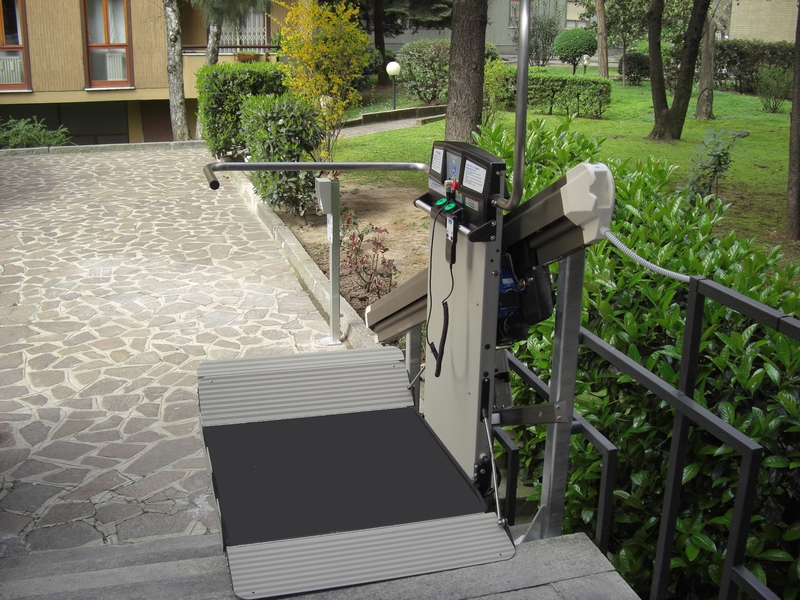 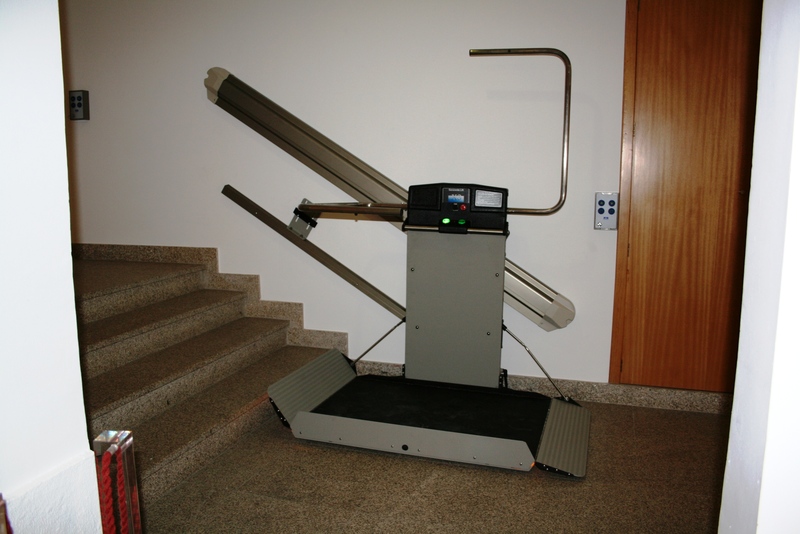 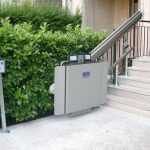 The Garaventa X3 is a straight stairlift that provides wheelchair access and a load capacity of 250kg. 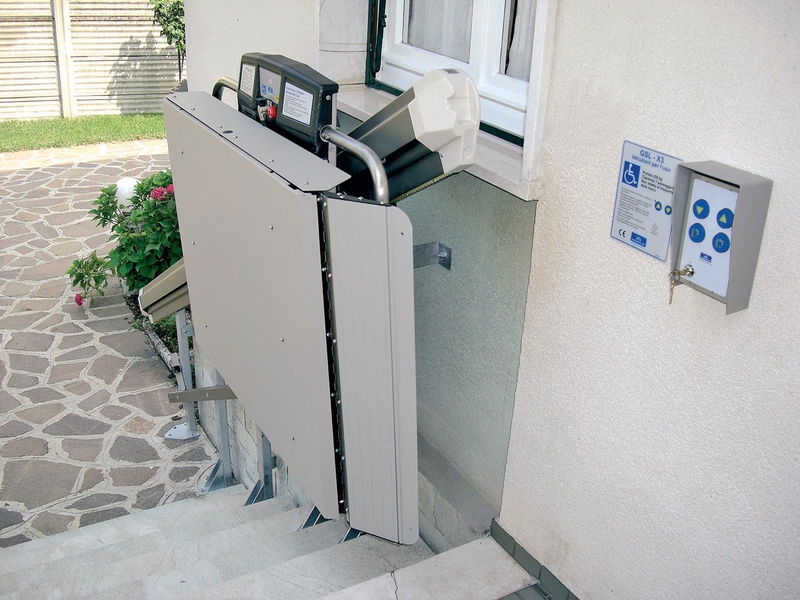 With a fold down seat fitted to the lift, it can be used as a conventional stairlift for semi-ambulant users, making use of the additional platform space and load capacity that you don't have on a standard seated stairlift. 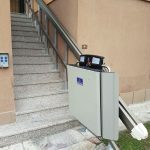 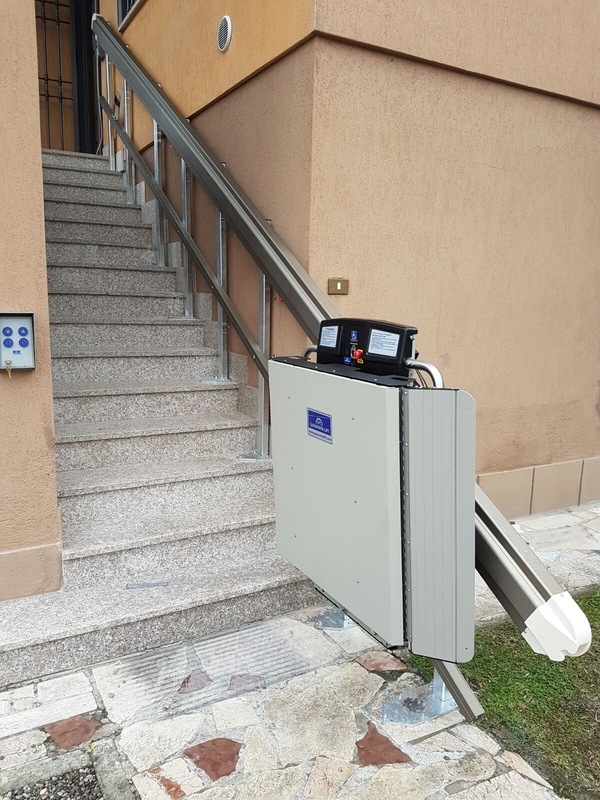 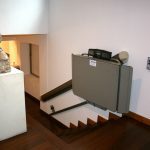 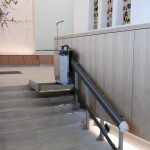 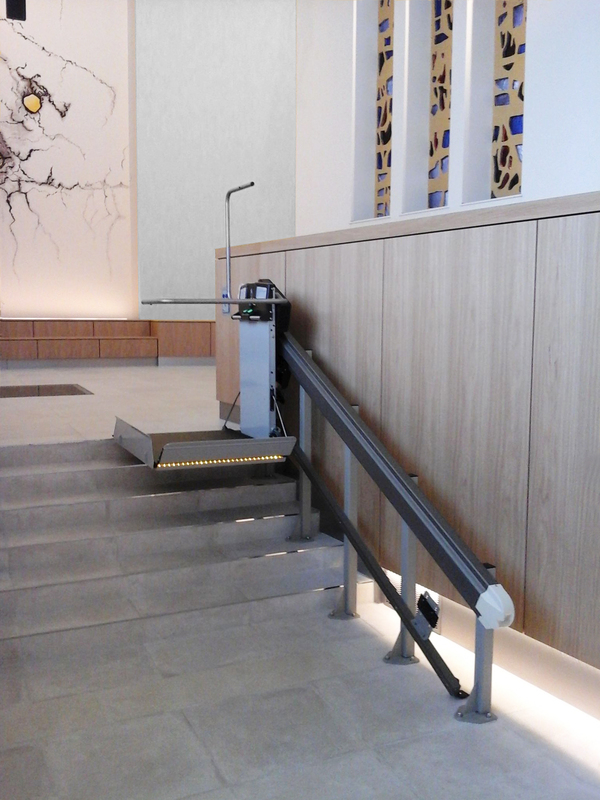 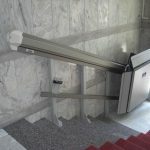 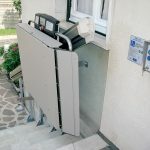 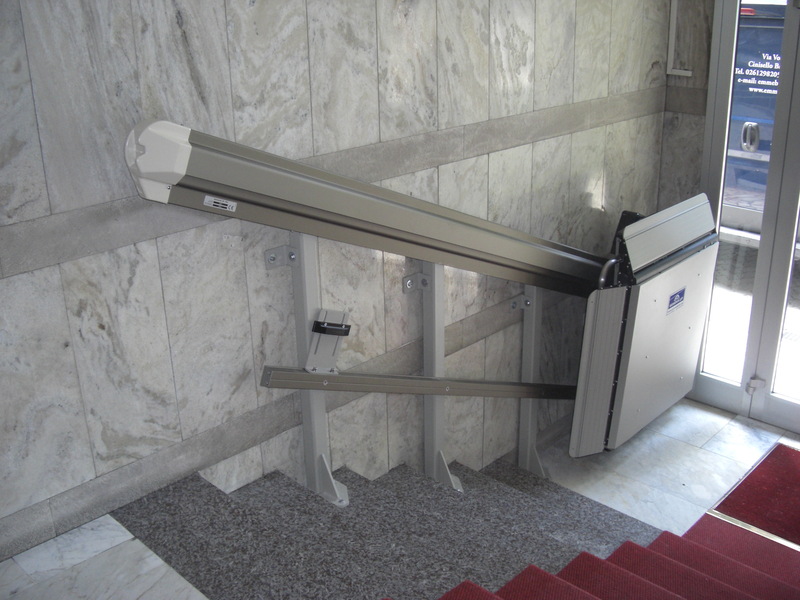 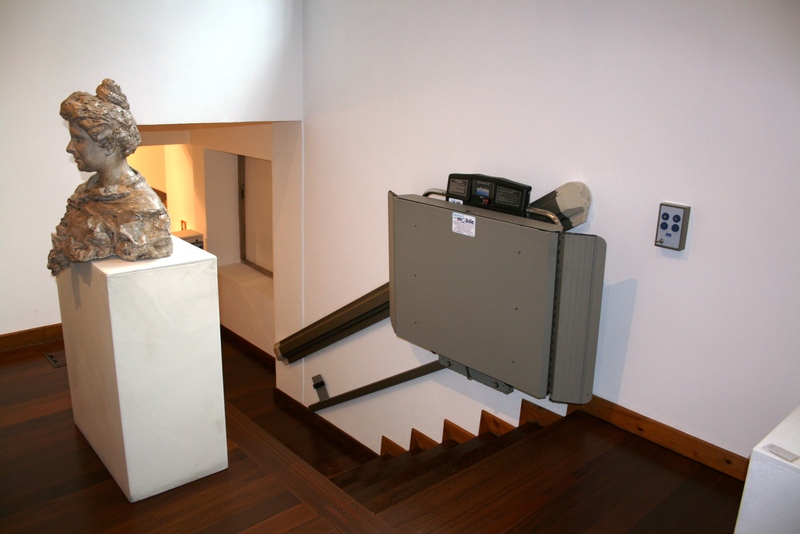 The X3 is suitable for indoor and outdoor applications and due to it's space saving design, low voltage operation, downward folding barrier arms, safety sensitive edges and discreet appearance, it is even possible to install on a staircase within the home to provide accessibility as an alternative to a through floor lift. 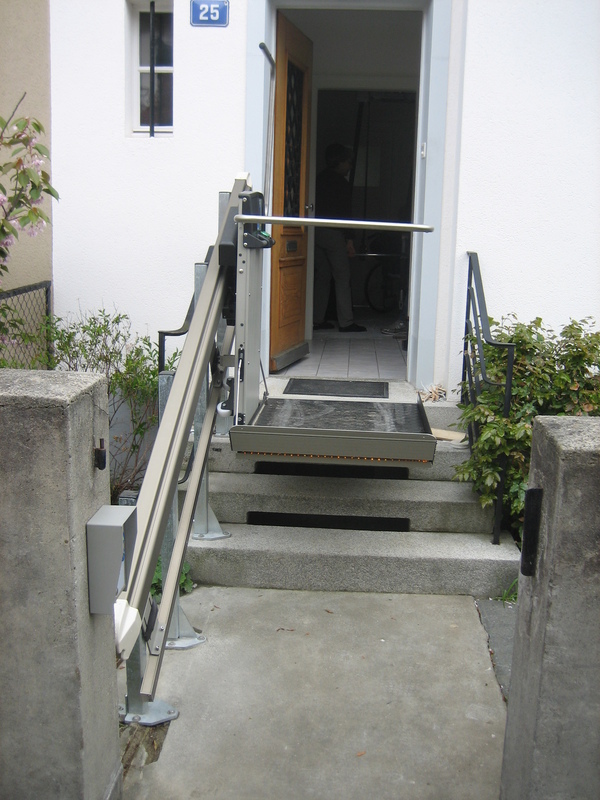 The lift rails can be mounted on towers or directly fixed to the wall.